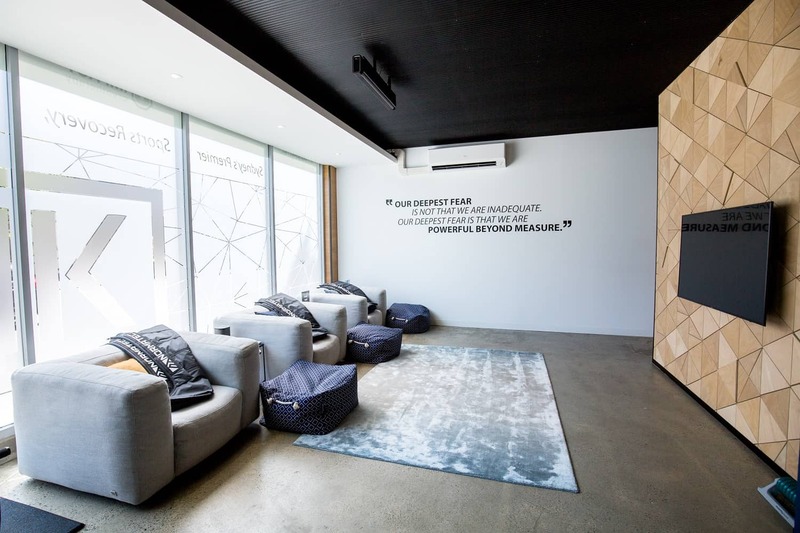 We are Sydney’s Premier Sports Recovery, Injury Management and Wellness Centre. We exist to enable every body without limits. We aim to think differently. 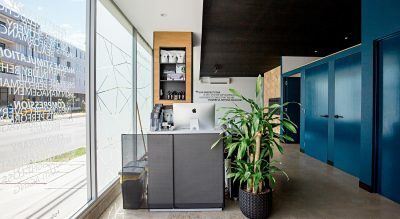 Using the latest technology from around the globe, we allow your body to function optimally with Whole Body Cryotherapy, Float Therapy, Compression Therapy (NormaTec) and Electrical Muscle Stimulation (Compex). 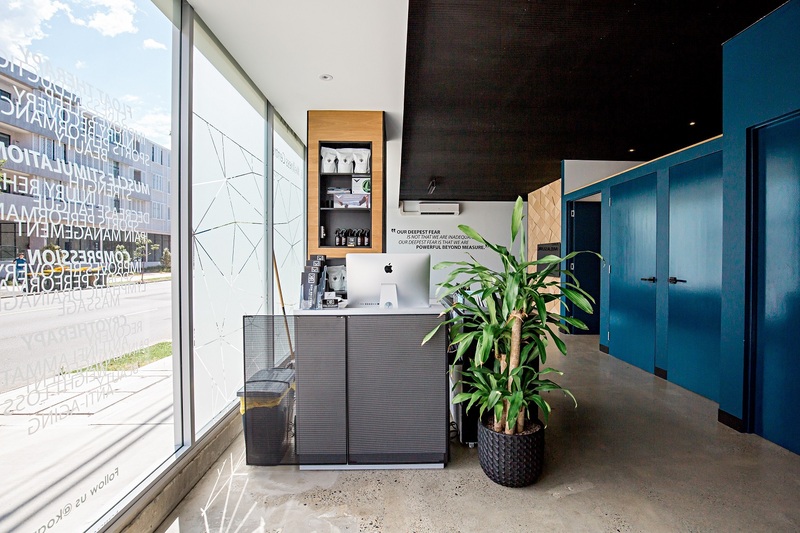 Koa Recovery is a purpose built centre derived from passion, knowledge and experience offering evidence based treatments with a range of benefits to both your physical and mental self. Are you looking to optimise your mind and body? Do you suffer from chronic pain? Are you recovering from an injury, or seeking to improve your performance? Do you find yourself tired and stressed? 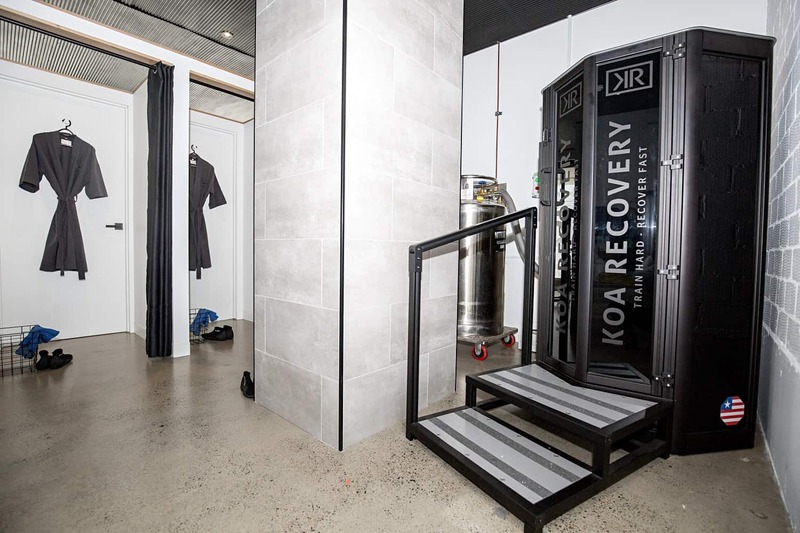 Koa Recovery offers solutions to naturally optimise your body’s ability to heal itself. We offer a range of premium sports recovery therapies including Whole Body Cryotherapy, Float Therapy, Compression Therapy (NormaTec) & Electro Stimulation (Compex). Be the best version of you – join the community of Koa Recovery.